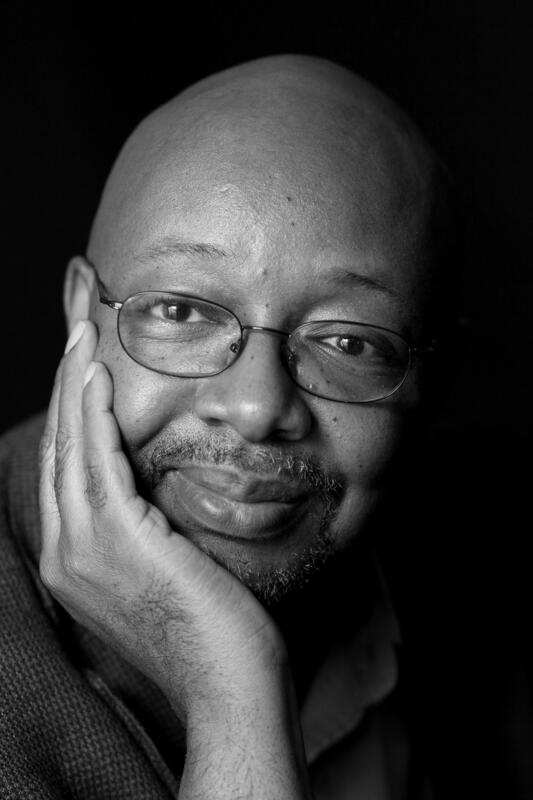 When he could no longer stand much of the music he had to listen to as a newspaper music critic, Leonard Pitts switched to writing columns. And since then, his work for the Miami Herald, syndicated across the country, has won him a Pulitzer Prize and death threats. Pitts will speak at Augustana College Thursday. He calls being a columnist "the greatest dodge in the history of American journalism." "That you get to write about whatever it is you want to write about and somebody will pay you for it. I still look up every day and wonder how in the heck that happened - is this truly legal - are you allowed to do this ?" Pitts says he often writes about race - partly because of its impact on him as an African American, and his family, but more often he thinks it's not just race but more about how we treat each other. "It fascinates me that one person can think he or she is superior to another person because of how they love, or because of the color of their skin, or because of the religion of their parents - nonoe of which any of us chose." In past years, Pitts considered himself an optimist, but today he's not so sure. "We're seeing things and doing things and living through things many of us never thought possible. And that as far as I'm concerned the threat to the republic is very real - I don't think that's over-stating it. I used to say that with some trepidation, say a year or two ago - Leonard are you being alarmist - and now I wonder if I'm being alarmist enough." You can read his columns in the Quad City Times. Pitts will speak Thursday morning at Augustana College during the fall Symposium Day. And his speech is titled "I Question America."